Experience the Hankin Apartments difference when you walk into any of our 9 apartment communities. Whether you're looking in Chester County Pennsylvania, or Gainesville Florida, we create communities you'll be proud to call home. Located in the heart of Exton, Chaddwell is close to all your retail and dining favorites but tucked away in a tranquil setting. Enjoy quality built apartment homes with ample amenities and some utilities included. Close to major routes 100, 30 and the Exton train station for easy commuting. A community like no other, nestled in the heart of Eagleview, Claremont Apartment homes are far from ordinary. Offering 1 and 2 bedroom apartment flats and townhomes, with unique and spacious layouts. Come home to tree lined streets, walk to Eagleview Town Center, and explore nearby nature trails. Welcome to Chester County’s premiere destination to live, work and play. Claremont on the Square is a vibrant community featuring 2 bedroom apartment homes just steps from Eagleview Town Center. Enjoy all the action just outside your front door at Restaurant Row, seasonal festivals, weekly farmers markets, free summer concerts & so much more! Exton's newest luxury community, Keva Flats, offers a unique apartment living experience close to shopping, restaurants & entertainment. The community offers 1, 2 and 3 bedroom apartment homes, urban amenities infused with a suburban lifestyle. Now Leasing! Reserve your new home today! Located just 5 minutes from downtown West Chester, Corner Park offers 1, 2 and 3 bedroom apartment homes and townhomes. Experience the laid-back and serene living experience Corner Park has to offer. Meridian at Eagleview is redefining what it means to live an active adult lifestyle. Here, neighbors become friends and there is always much to do. With amenities abound and just steps from Eagleview Town Center, we’ve got your social schedule set. Come join the Meridian family. New Kent offers a community setting that’s unparalleled; with amazing amenities and a prime location, it is easy to see why New Kent is among the top apartment communities in the West Chester area. Offering 1, 2 and 3 bedroom apartment flats and townhomes, we have the perfect space for you! Superior service comes standard at Severgn. 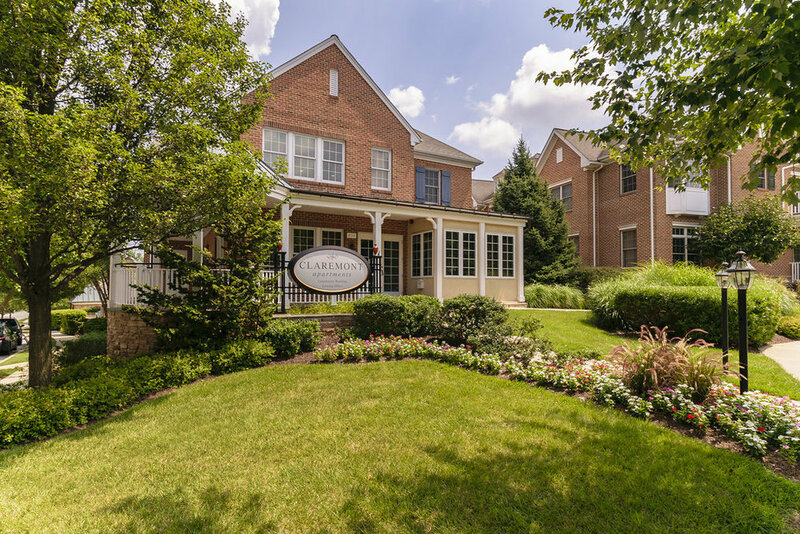 Situated in a bustling part of Exton, the community is close to all your neighborhood favorites, nature trails and major transportation routes. Offering 1 and 2 bedroom apartment homes, the community is perfect for your on-the-go lifestyle. As the fastest growing neighborhood and the #1 destination in Alachua County to live, work, and play, the Flats at Tioga Town Center offer a lifestyle unlike anywhere else in Gainesville. Enjoy the convenience of your favorite shops and restaurants right outside your front door.